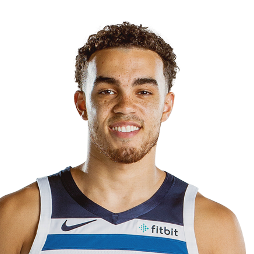 Tyus Robert Jones (born May 10, 1996) is an American professional basketball player for the Minnesota Timberwolves of the National Basketball Association (NBA). He played college basketball for the Duke Blue Devils in his freshman season as part of the 2014–15 National Championship team. He was ranked among the top 10 players in the national high school class of 2014 by Rivals.com, Scout.com and ESPN. 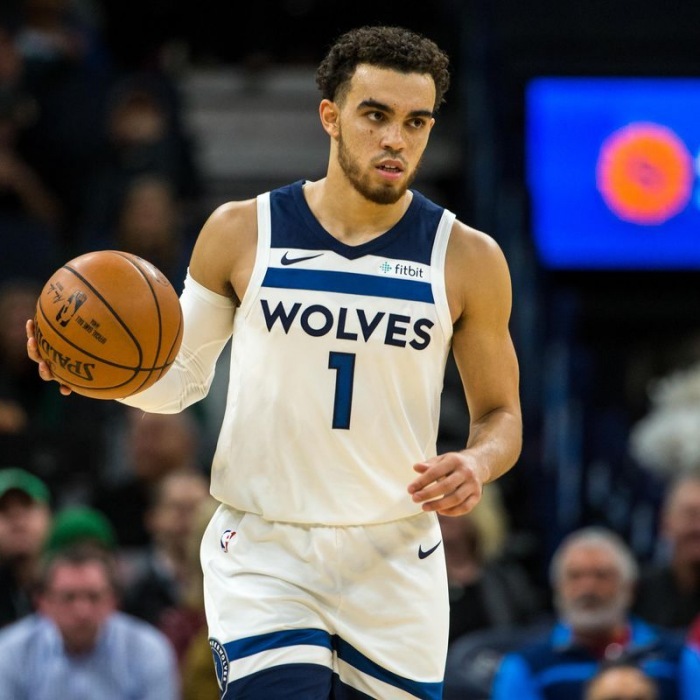 He was a Minnesota State High School League (MSHSL) Class 4A state champion, three-time Minnesota Associated Press Boys Basketball Player of the Year and three-time Minnesota Boys Basketball Gatorade Player of the Year for Apple Valley High School. He played in the 2014 McDonald's All-American Boys Game, 2014 Jordan Brand Classic and the 2014 Nike Hoop Summit. He won the skills competition at the 2014 McDonald's All-American Game and posted the only double-double in the 2014 Jordan Brand Classic. He committed to the Duke University men's basketball team as a package with Jahlil Okafor. He was a 2014 USA Today second team All-USA Boys Basketball Team selection. At Duke, he was an All-ACC third team and All-ACC Freshman first team selection. He earned NCAA Basketball Tournament Most Outstanding Player during Duke's victory in the championship game of the 2015 NCAA Men's Division I Basketball Tournament. Subsequently, he announced he would enter the 2015 NBA draft. He was selected with the 24th overall pick by the Cleveland Cavaliers and traded to the Minnesota Timberwolves.